Why are procedures and job aids important? Procedures have grown in importance and length due to recent industry events, which magnifies the need to have the correct information, yet inhibits the ability to easily change and update them. Required by OSHA29 CFR 1910.119, it is imperative that facilities find a way to maintain these documents. What started as a COP project investigating retention of knowledge from retiring operators has evolved into the development of a procedure development tool that promises to save hundreds of man-hours for procedure development and maintenance. This important project is currently in progress at Penn State University. How can the use of PDAs improve field operator performance? Does procedure use improve performance? How should procedures be integrated with training, automation? How does this vary with content and format? When can hand-held devices improve performance? Can a checklist be created to evaluate control room human factors? 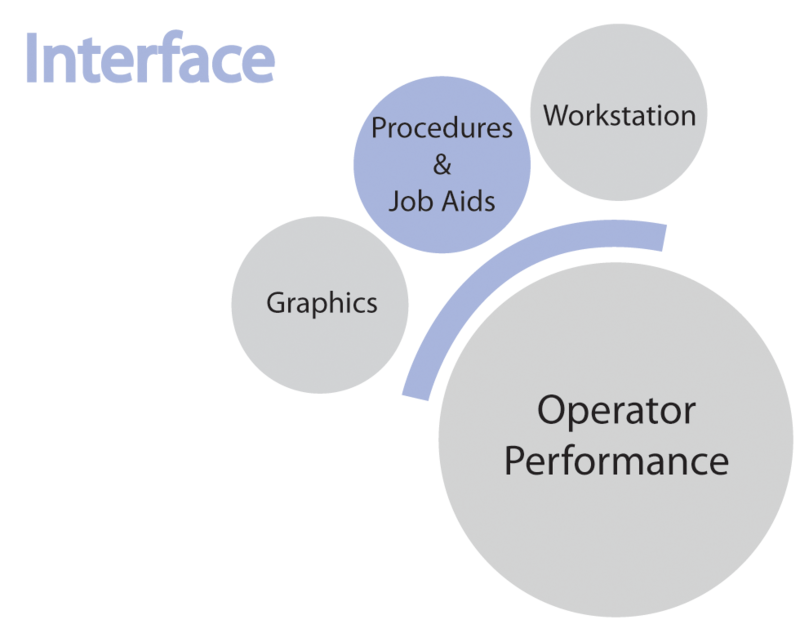 Center for Operator Performance Presentation at NPRA Meeting in San Antonio, Texas, March 20-22, 2011.